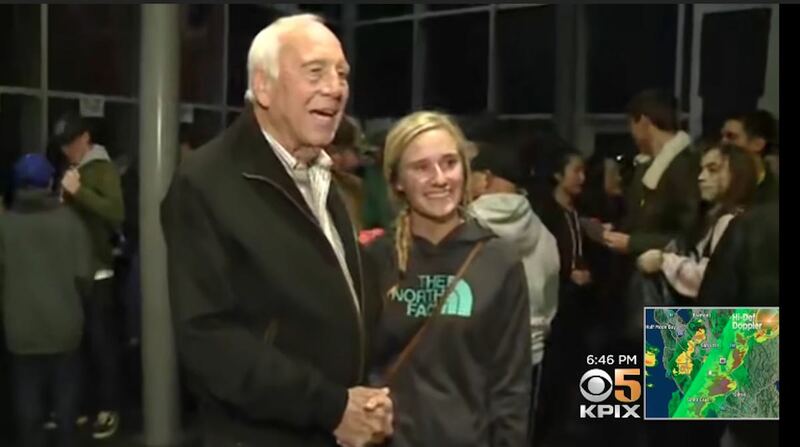 When a 90-year-old businessman heard about the devastating effects that the Paradise wildfires had on the city’s high school students, he took it upon himself to fly into into town with gifts in tow. Bob Wilson, who is a restaurant owner and real estate developer based out of San Diego, went to Paradise High School earlier this week with two briefcases filled with checks. Each check was worth $1,000 – and he gave one to every single high school student and staffer. With a student body of 980 students and 105 employees, including janitors, teachers, and bus drivers, Wilson gave away a staggering total of $1.1 million. Wilson had originally been planning on working with local nonprofits to distribute the cash in the form of gift cards, but he eventually settled on hanging out the checks so the students could spend the money more freely.